We all know we're supposed to show up at work on time, respect our co-workers, meet deadlines and above all, maintain a level of professionalism. However, along with these, there are other small but significant things that we tend to overlook. 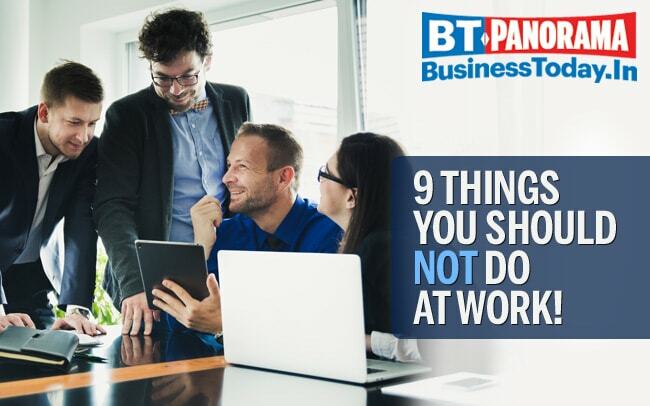 Here's a list of things to avoid if you want to make a positive impression at work.